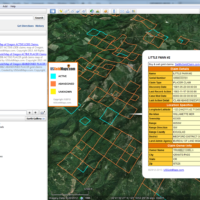 Featuring the NEW USGM Quad-View™ for Federal maps. 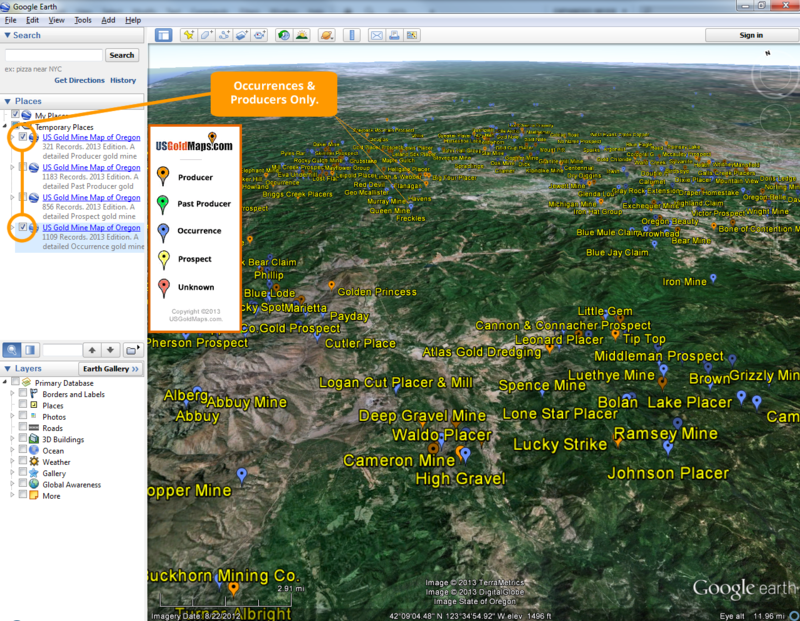 Allows for easy layering of gold sites: Prospects, Occurrences, Producers & Past Producer records. 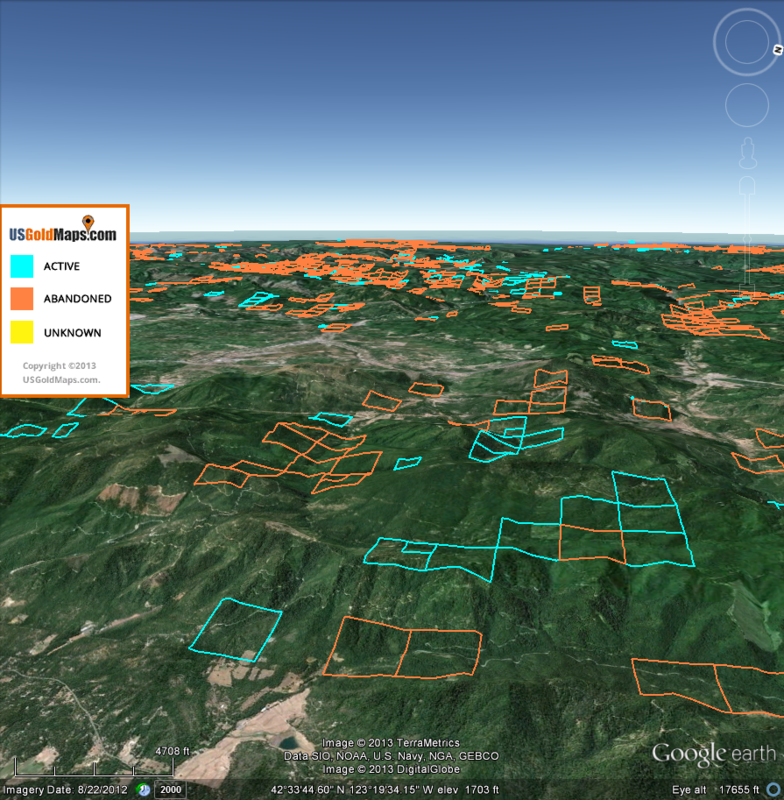 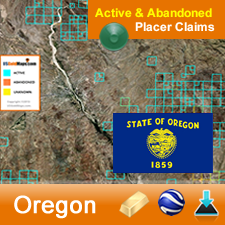 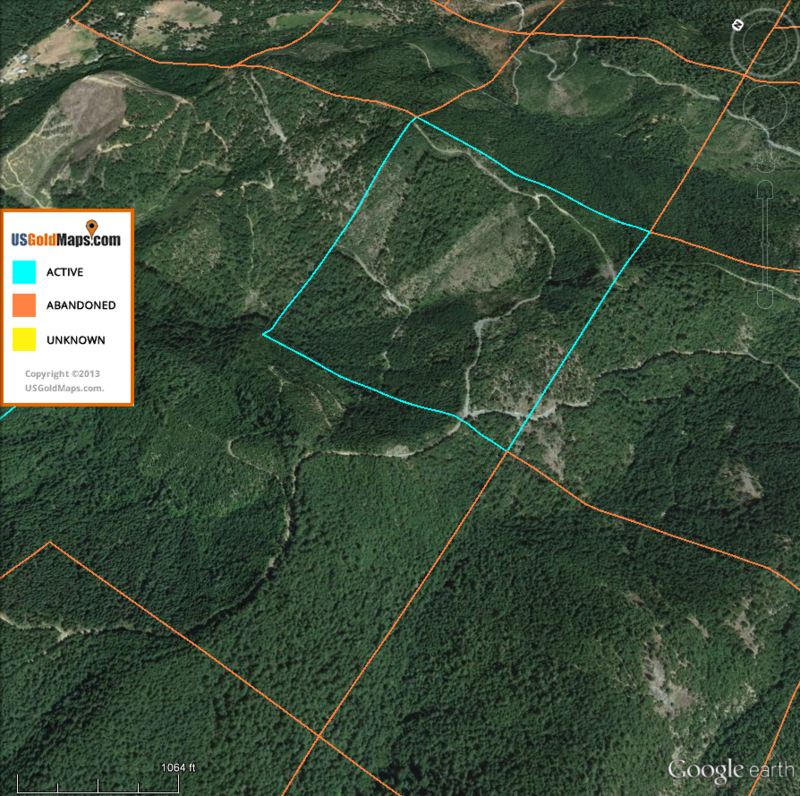 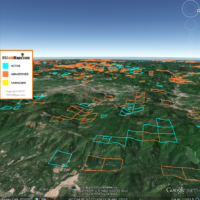 Standard active & abandoned gold placer claims & lode mineral claims maps. 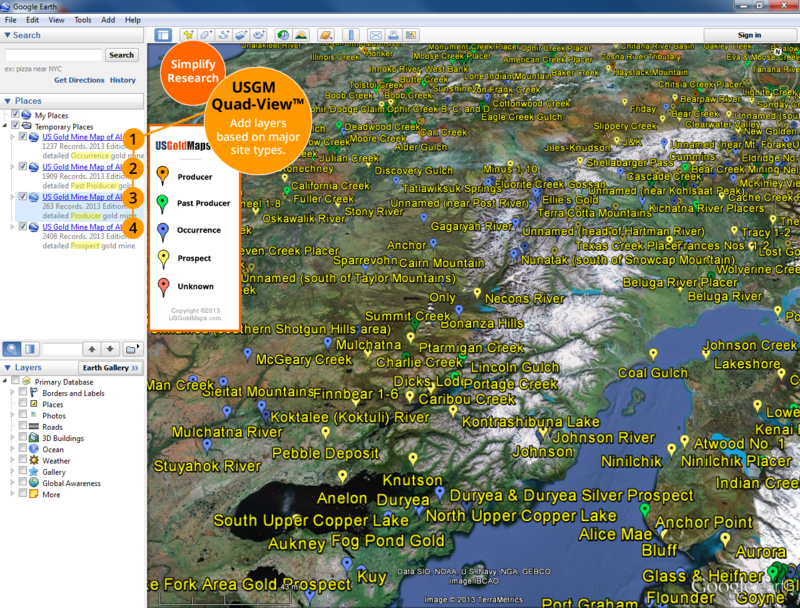 Over 6,000 gold claim, mine and site records. 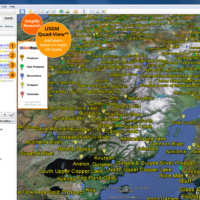 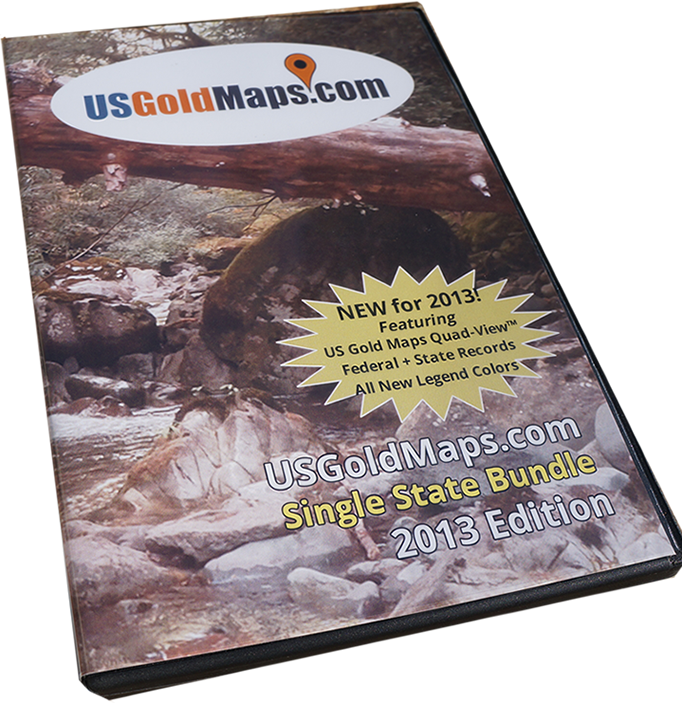 The most comprehensive digital gold map state collection. 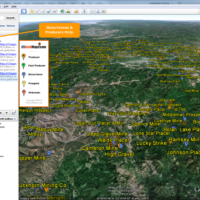 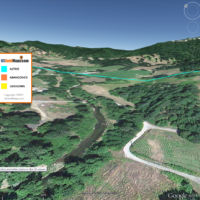 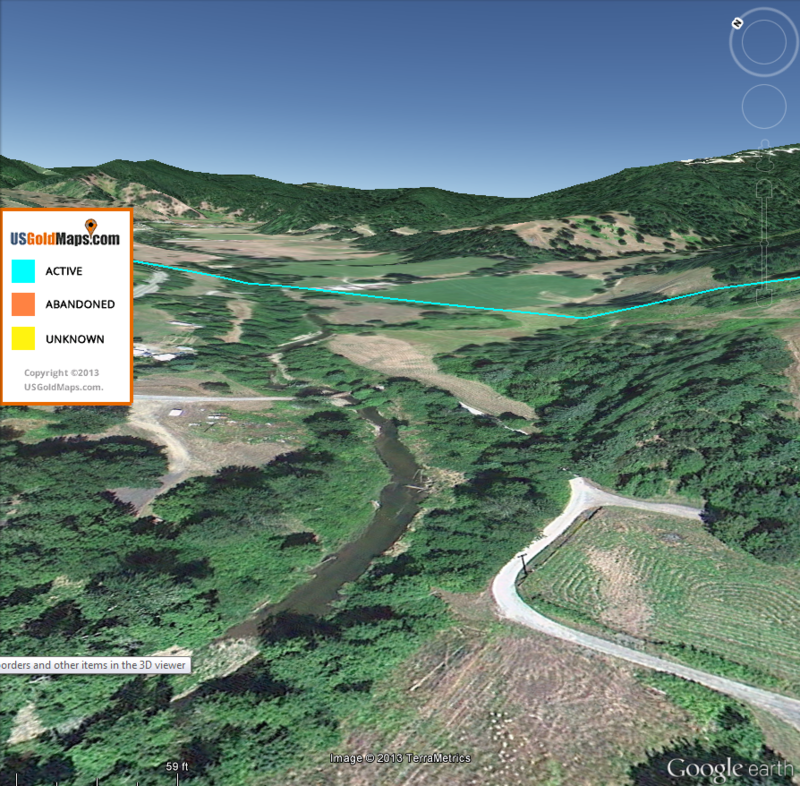 Maps provide current & historical (past abandoned) layers for added details. 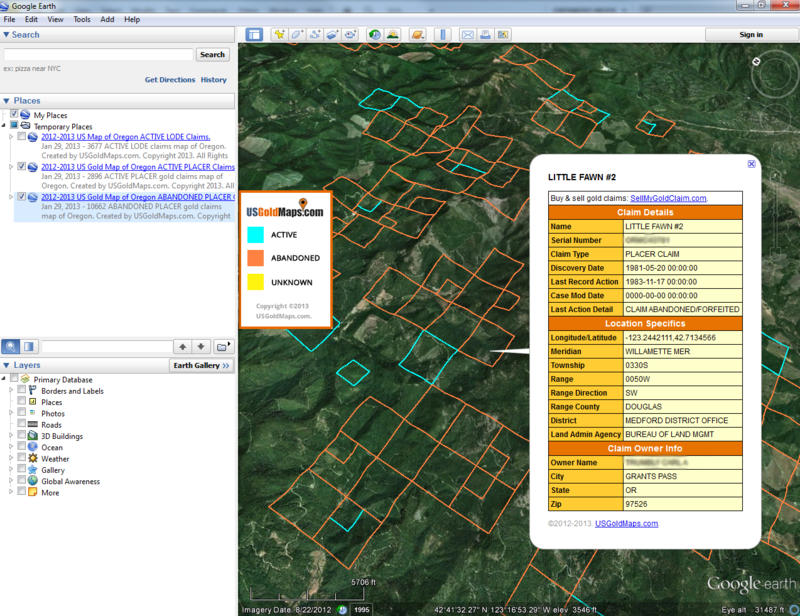 The most entertaining, up to date, gold claims , sites and mineral mines map on the market today. 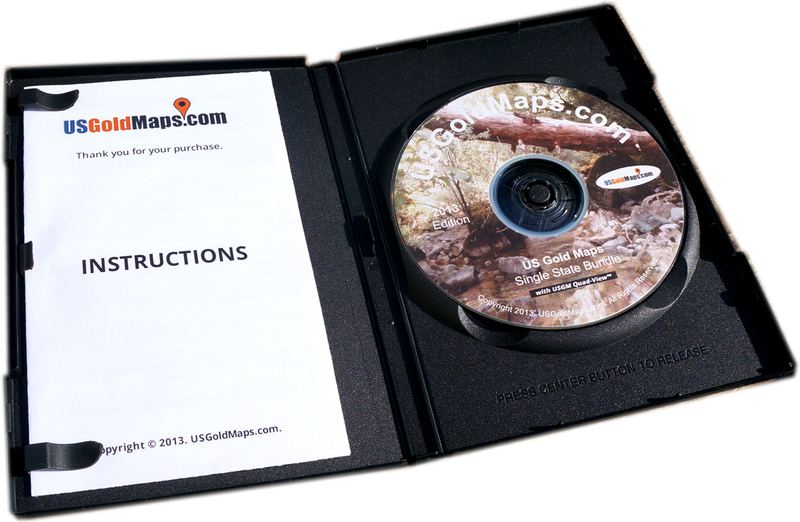 If you are a commercial gold prospector or just a weekend warrior, this collection will provide all the insight you need to find out where gold is being found in your state. 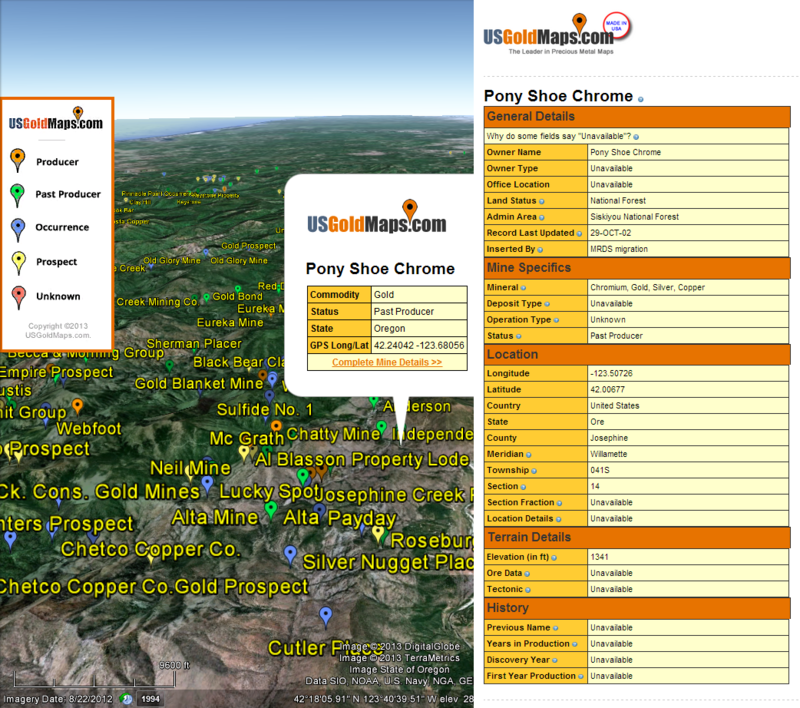 We’ve meticulously filtered through millions of State and Federal land records to bring you the most entertaining, comprehensive, gold claims, mines and sites map on the market today. 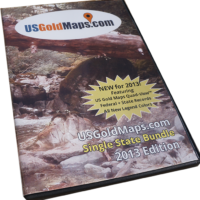 This map bundle will provide hours of entertainment and excitement! 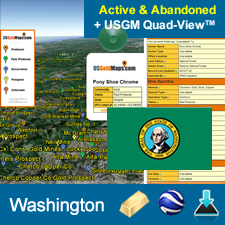 Be the first to review “Washington Gold Map Bundle w/ USGM Quad-View™” Click here to cancel reply.